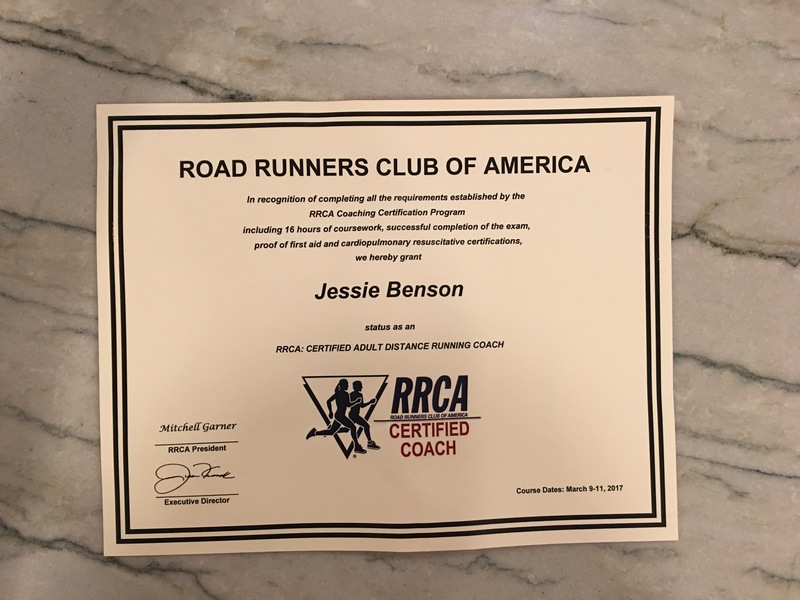 I am a RRCA Certified Running Coach and would love to talk to you if you’re interested in personalized coaching. I have run 31 full marathons and hundreds of other races, so I have a lot of experience, am fully insured, have formal certification, and most importantly, want to help you achieve your running goals! My prices are reasonable with a monthly fee and no commitment (but no refunds.) Contact me for more information. 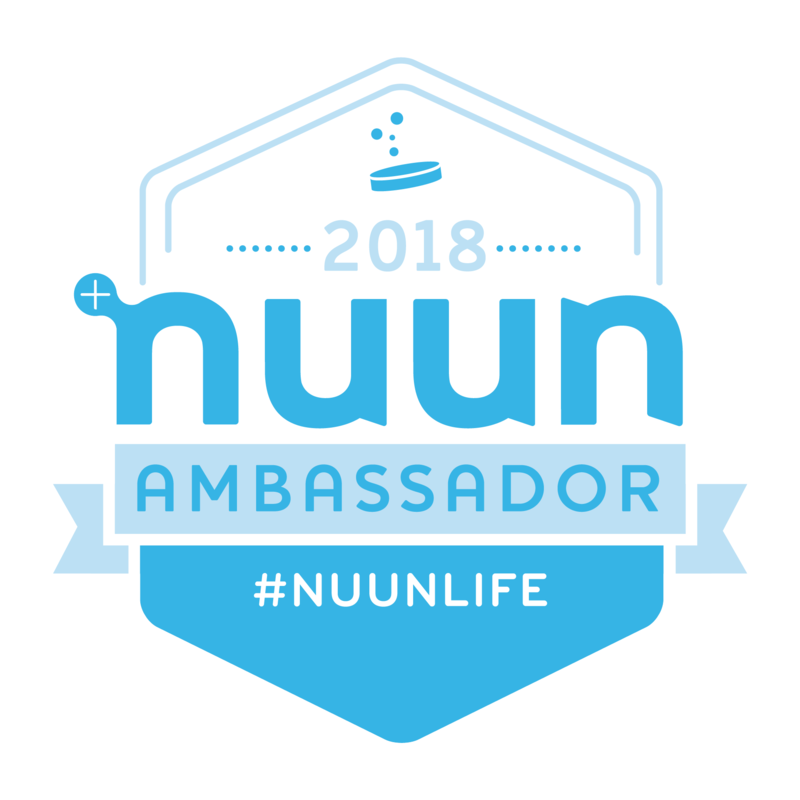 I’m happy to work with you if you are looking to run your first 5k, your first marathon, or you’re an experienced runner just looking to achieve a new goal. I use Final Surge to create your training schedule. If you don’t have a GPS/Garmin type running watch, you can manually enter your workouts into this software after you complete them. I only work with a small number of athletes at a time to ensure you get the individualized attention you are paying for.